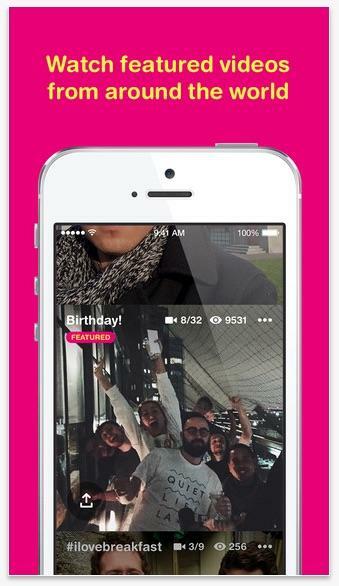 Ready for another Facebook app? 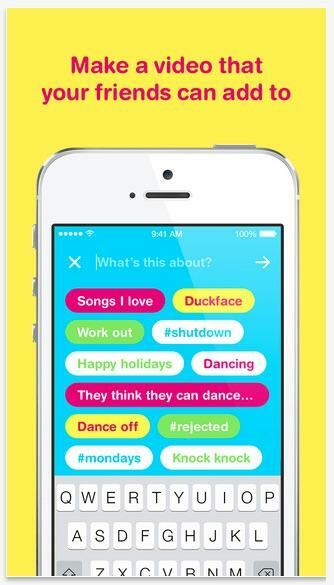 The company just announced Riff, a video-focused app that’s all about creating the next viral hit. Riff, which is available now for Android and iOS, lets you create 20-second-long videos and share them in the app and on Facebook. The real fun starts when you add descriptions to each post, which can range from “duckface,” “dancing” and “Mondays” to pretty much anything. Then your friends will get be prompted to record their own version of the same theme, with each successive post getting attached to the one before it. The result could be another viral smash like the ice bucket challenge or the Harlem Shake, or it could just be a fun way to mess around with your friends. 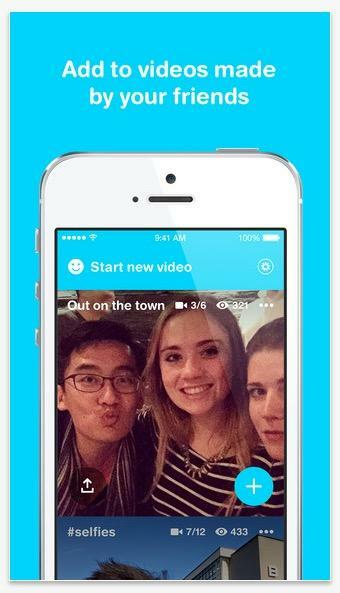 Riff also lets you browse through other videos and add your own take, making it even easier to jump onto a new trend. 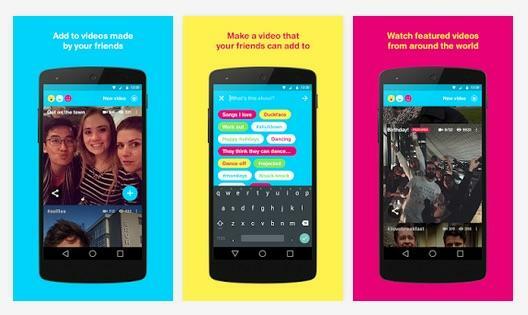 In a way, Riff is playing off the success of Snapchat’s popular Our Stories feature, which lets you contribute a quick video to a public stream focused on a particular topic or area. Facebook’s version definitely has its own style though, and there’s potential here for the next video trend to emerge. It all depends on whether enough people actually give the new app a chance.